iMac Rentals - Mac Rentals, Inc. Whether you need a short term iMac rental for your event, or a monthly rental of iMacs for some extra employees, Mac Rentals has you covered. Mac Rentals is stocking the new 5K 27" Retina iMacs for your next event. These are powerful Core i7 workhorses that can tackle your toughest project. 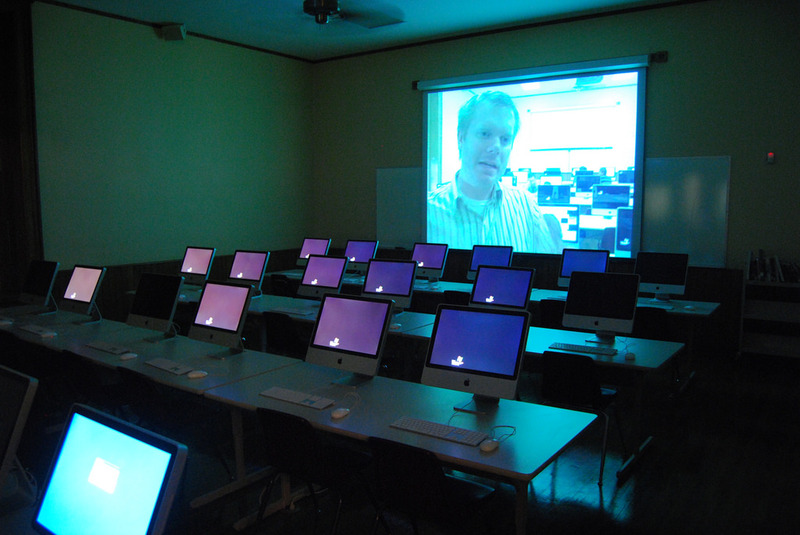 ​iMac rentals are available for immediate nationwide shipment whether you need to rent one or many. 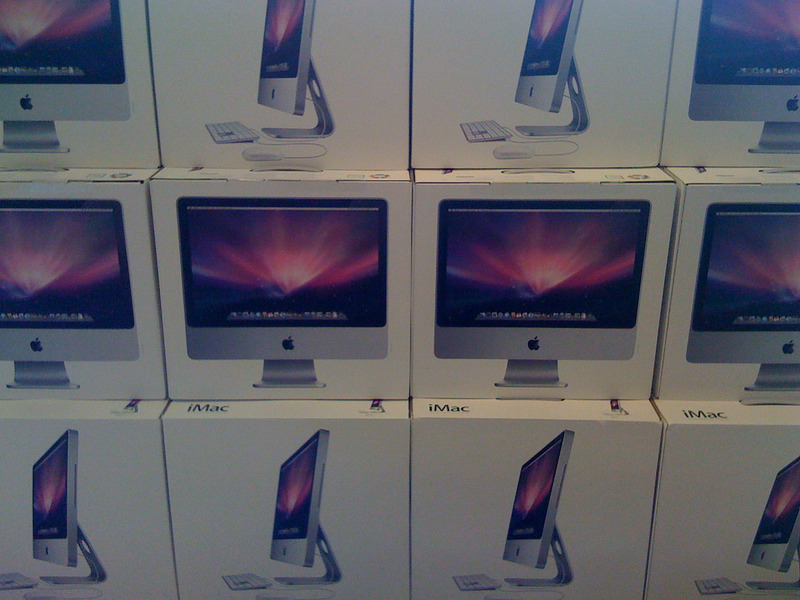 Mac Rentals can help with your iMac rental needs, whether it's one or hundreds of iMac 21.5" or 27" rentals. Quantity iMac rental rates available for your event. 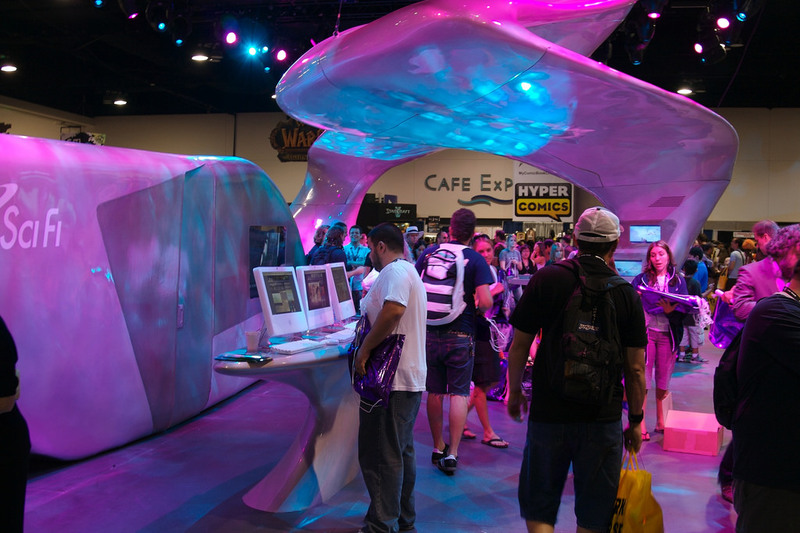 iMacs help your booth attract visitors! Mac Rentals can load your Logos, web links, custom Mac OS apps, PDFs, and anything you want on your iMac rentals to show off your brand. 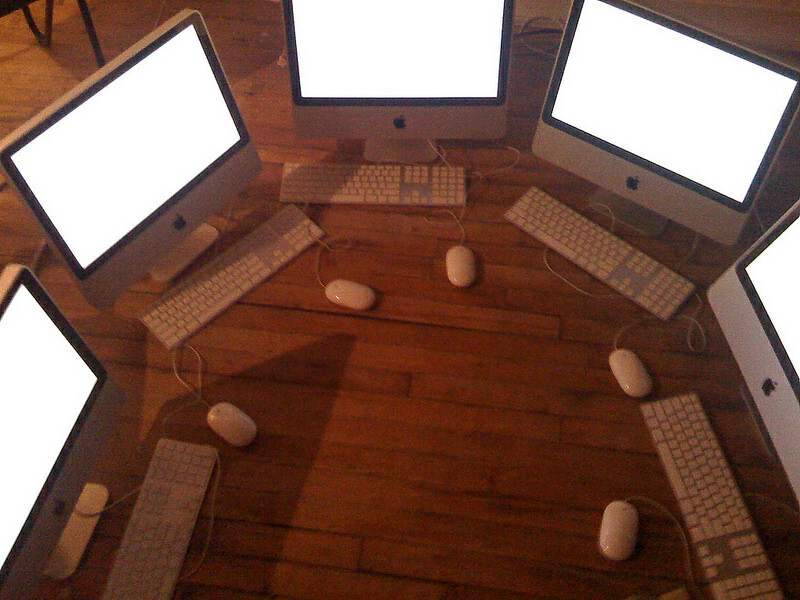 You can even ship us your software image and we will save it and deploy it onto all of the iMacs you rent. The new Retina 5K iMac 27" and 4K iMac 21.5" units are incredibly capable machines in a transportable package. Featuring Core i5 and Core i7 6th and 7th generation processors, they make a great extra video editing station to finish that project! 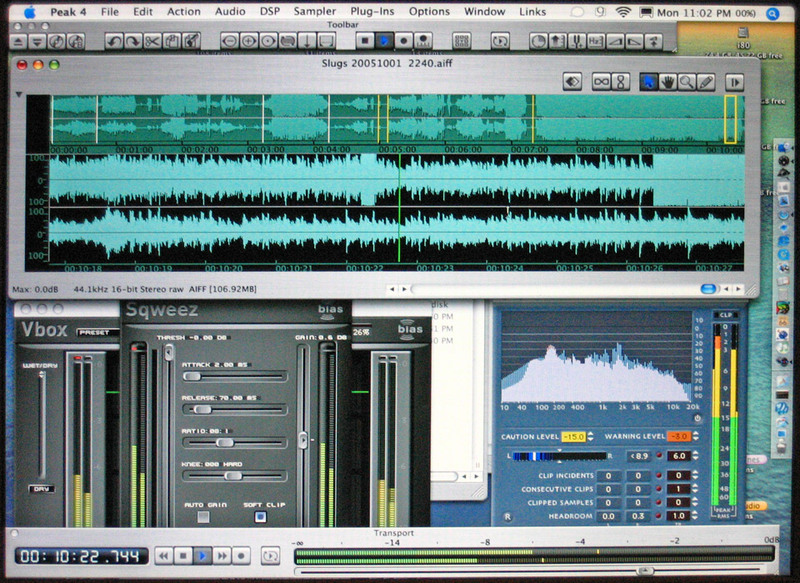 Apple has been on the cutting edge of sound and music engineering, and an iMac rental is a great solution to help get those tracks done! With powerful stage lighting and sound software available for the Mac, the iMac is a perfect companion to help mix and save your next event, concert, keynote presentation.